Paul Ramsey noted this morning that OnEarth is no more. This server no longer provides full WMS services for any of the datasets. Furthermore, the MODIS daily mosaics are no longer being updated. The tiled WMS access, described in the Tiled WMS and Google Earth KML support will stay operational. 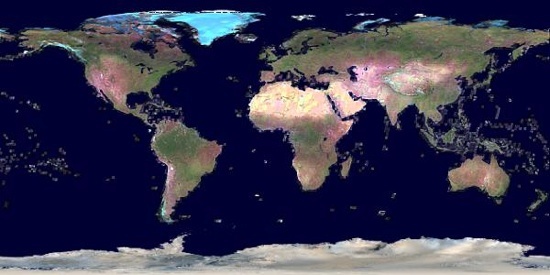 This includes access to the archived of MODIS daily mosaics, which were built from 2006 to the end of 2010. Interesting as this was a great resource that I’m not sure was freely available elsewhere.